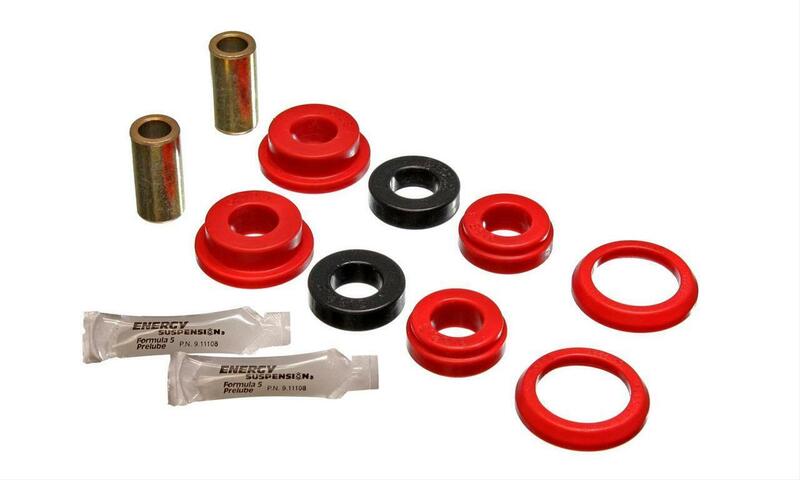 Energy Suspension Axle Pivot Bushing are the perfect replacements for your mushy rubber bushings. Made of durable polyurethane, these bushings aren’t affected by oil, smog, road salt, or most chemicals. That means they won’t compress, soften, or distort like rubber.